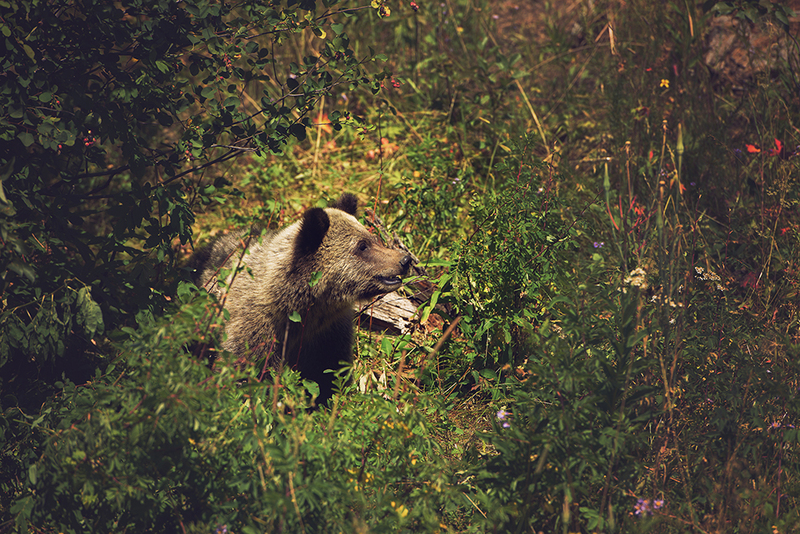 During our trip to Jackson Hole, my only requirement was to see a grizzly bear. I’ve seen plenty of black bears here in Colorado, most notably the one digging through my parent’s neighbor’s trash not too long ago. Side note: the scaredy cat ran away after our fierce 8 pound dog barked. Anyway, the only thing really “planned” for our trip was a Jackson Hole Photography safari, which I hopped on google to find. I hit the mother load when I found Jack Bayles Photography. Nature photography has always been an interest of mine, but somehow I fell into portraits, so I really enjoyed chatting with Jack and Gena and getting their story as to how it all came about. Growing up in San Diego, Jack always had an interest in photography, playing with this Instamatic film camera throughout childhood. In the 2000s, he did a lot of events for co-workers, participating in his first art show in 2010, but an injury in 2011 forced him into doing photography full time – it was his only option at the time and he made it work. After living in Colorado for years, the Bayles sold their home, lived in a trailer over the fall and winter of 2014 and 2015 and got to know the wilderness up close and personal. 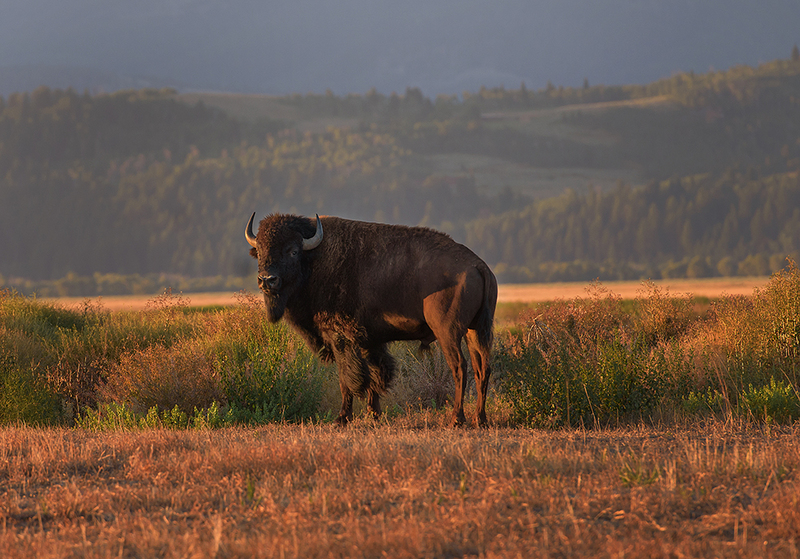 Jack’s familiarity with Yellowstone made the area an obvious choice and they found that photos of the area were their best sellers at fine art photography shows. Jack Bayle’s Jackson Hole Photography Safaris was born. I can attest that not only was the scenery great, Jack’s knowledge of the area, where to find things and photography instruction were fabulous. Being a portrait photographer, I shoot very differently – I didn’t realize how different until Jack showed me some tips and tricks. He has taught off and on since 2013 and really showed me some of the important tips for getting that perfect shot that can be blown up to 45×80. His passion for the outdoors is infectious. So, as I mentioned, I wanted to see grizzly bears. 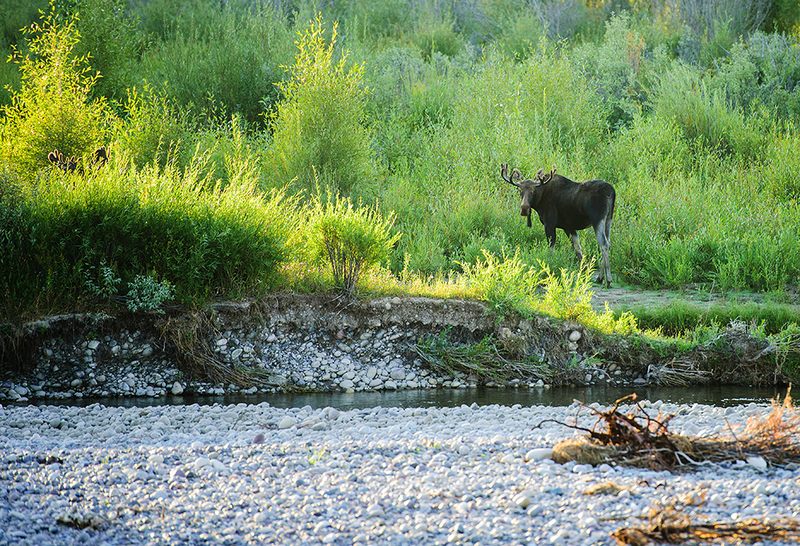 We tooled around finding hidden gems (places I never would have found on my own) and saw moose and bison. Jack really set out to find me some grizzlies. They are his favorite thing to photograph, hands down. He described them as intelligent feeling, thinking animals and, after seeing them, I couldn’t agree more. I would say it was luck, but I think it was really Jack’s knowledge of the area that found us our grizzlies. 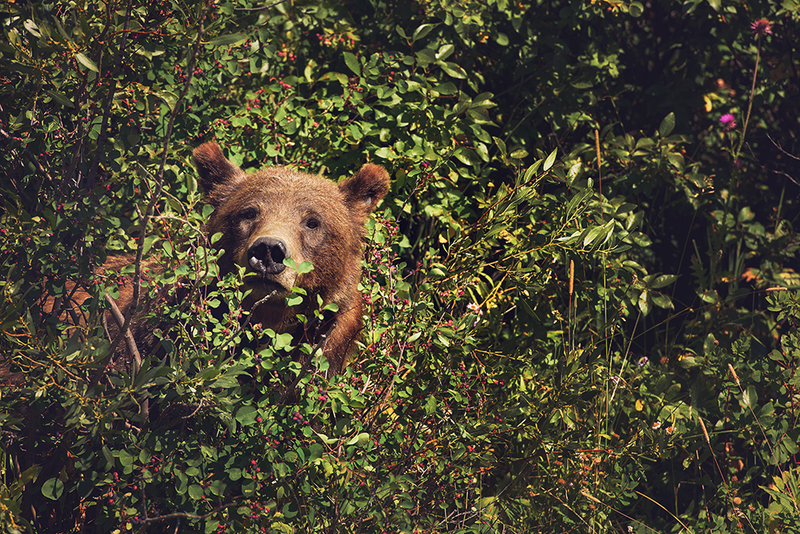 We found Grizzly 399, arguably the most famous grizzly in the United States. She’s 21 and totally amazing. Seeing bears in the Jackson area is really special. Driving around a curve on a road and coming upon a group of park rangers tells you that there is something big up ahead. Rangers are there to help the flow of traffic, which can come to a dead stop for a bear sighting. In addition, they hang around to make sure the animals don’t get hit by cars (and for human safety). Park Rangers are very serious about their job so when they tell you to move along and keep driving, you move along! When we spotted 399 and her cubs, they were in some bushes, eating berries and we didn’t get a great look so we drove to a spot down the road to turn around to go back. Jack was patient and drove us back and forth to see 399 at least 25 times. We couldn’t get enough! A little background on 399: She’s a female grizzly who has lived in the Jackson area her whole 21 years. 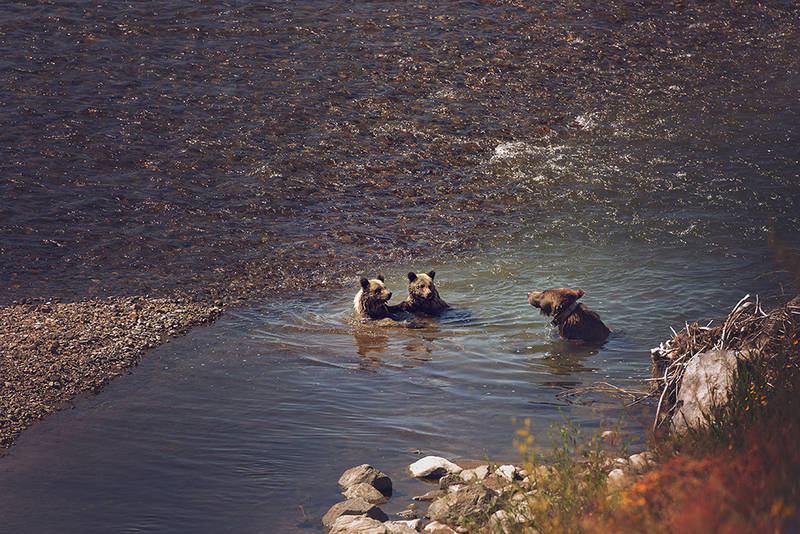 She’s nearing the end of the normal range of a bear’s life but has two new cubs this year. She’s the first bear to spend almost her entire life near people and she has been followed her whole life. Of all of her offspring (there are a lot), 610, another bear in the Jackson area, is the only one still alive. Jack considers 399 to be the ambassedor of her species – a species nearly wiped out not too long ago (and under attack again – it’s legal to shoot a grizzly bear if they are not in a national park.). She’s very tolerant and friendly and often very gregarious when she is around people. Jack and Gina’s passion for taking people out on safari is obvious. He loves the parks and he loves the wildlife. Even when they aren’t taking visitors to the parks, the are in the parks themselves, watching animals and taking it all in. 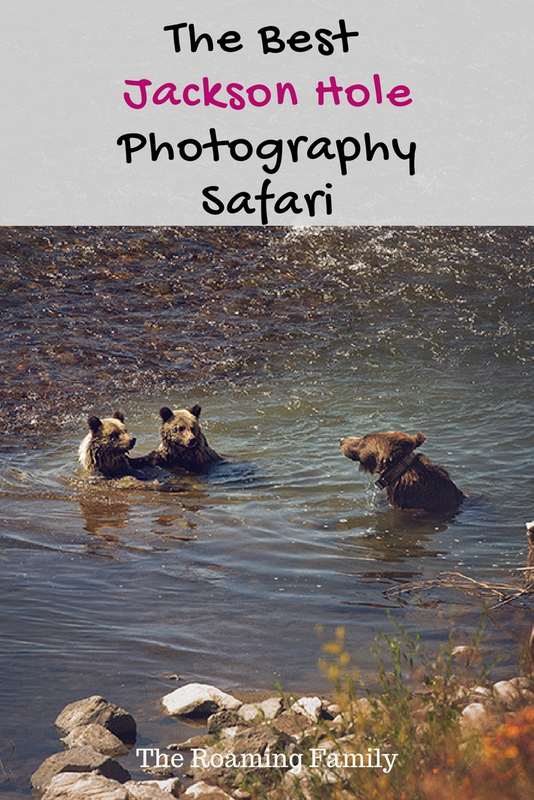 What can you expect when you’re out with Jack Bayles Jackson Hole Photography Safaris? A custom, private safari. They do not mix groups so you won’t be with strangers. You get to choose what you want to see and they keep groups small so everyone has the highest quality experience as possible. They are much more invested than a hired hand. 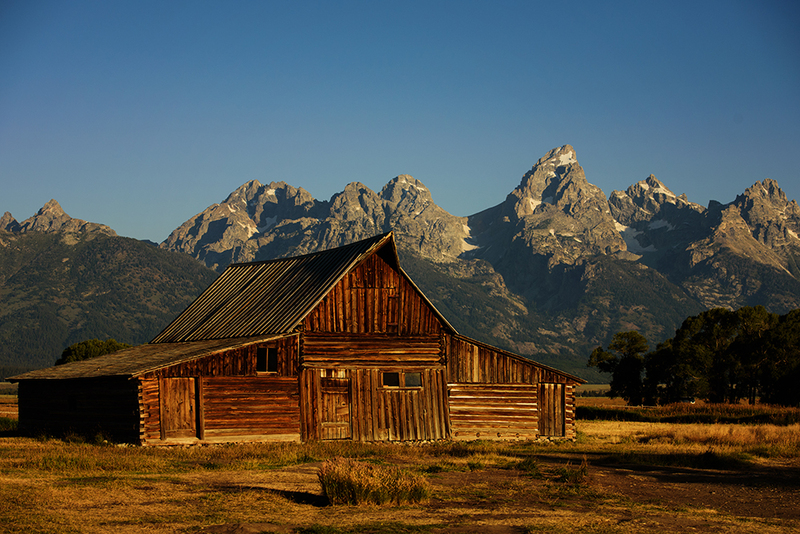 Pick up and drop off at your lodging in the Teton Valley. A hot breakfast on the way to your adventures. Coffee, water and snacks on all safaris. Use of professional binoculars, spotting scopes, reference materials and lenses. A small single group/private safari tailored to your needs. Jack’s knowledge gleaned from running around Yellowstone and Grand Teton for 40 years. This is such a bucket-list experience! Your pictures are incredible. Would love to go on this… maybe some day! This sounds so incredible! I’d love to see all this wildlife in person!